The first time I heard the expression “marine park” I pictured some shallow water area with lots of starfish. A marine park was a chunk of water, right? Fancifully, I imagined under-water interpretive signs, that one could read, I suppose, if they could hold their breath long enough. Wrong. 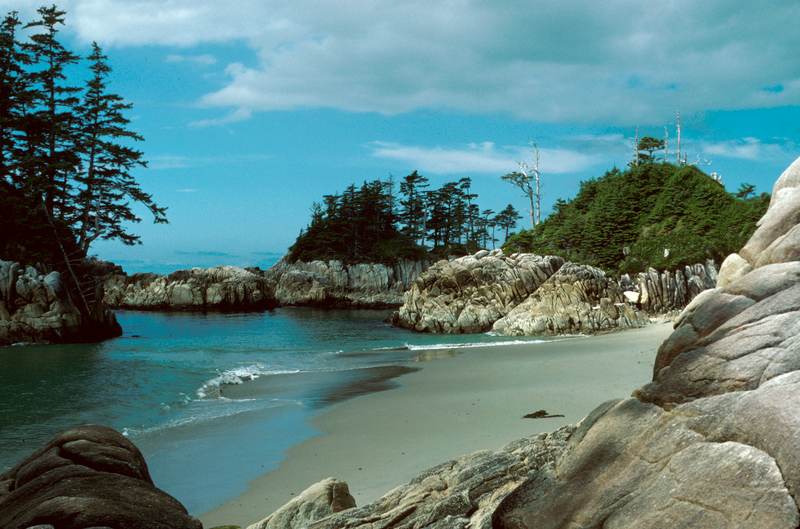 BC’s marine parks and protected areas reflect the biodiversity of the coast’s terrestrial and marine ecosystems. From the southern Gulf Islands to the archipelagos and deep fjords of the Great Bear Rainforest, marine parks occupy the most stunning locations in a sea of stunning. Just as our terrestrial parks enshrine the uber-remarkable, so do our marine parks. And like conventional parks, they enable us to camp in nature’s finest. The equivalent of backcountry camping on BC’s coast is visiting the marine parks that lie beyond Desolation Sound Marine Park, perhaps the most popular park. There are dozens of marine parks and conservancies in the archipelagos of the Discovery Islands and Broughton group. Each offers an anchorage, a place to go ashore and at least one distinguishing feature worth hiking to. An increasing number of locations have stern tie rings installed through a program sponsored by BC Parks and BC Marine Parks Forever Society. You can pitch a tent and build a campfire at most locations. Marine Parks are a place to find some human company, if you are so inclined, after days of pristine solitude. 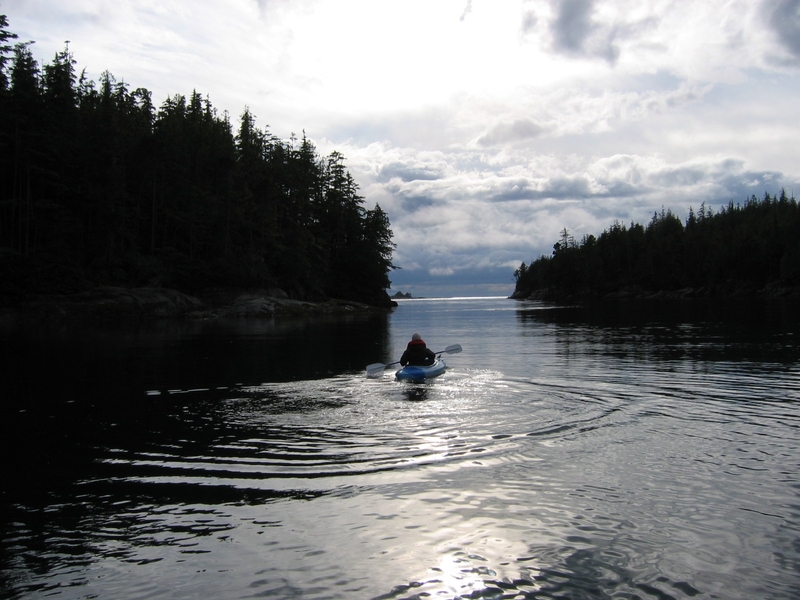 BC Parks is working with the BC Marine Trail Association to create a marine trails network on BC’s coast and countless islands. The Association works with the Province to designate campsites along the trail. These routes are designed with the kayaker in mind – the goal is to have campsites within paddling distance of each other. A marine trails system is a great way for hardy enthusiasts to go boat-camping, but operators of larger craft may also enjoy the campsites, as long as the have a tender. AHOY BC provides travel information for planning excursions on BC’s coast, including links to marine trails and marine parks. Send us a story about your trip north of the Salish Sea, and you might win a copy of Peter Vassilopoulos’ Cruising Guide to the Broughton Archipelago. The marine parks on this coast are special destinations for a weekend cruise or a more extensive cruise along the coast. 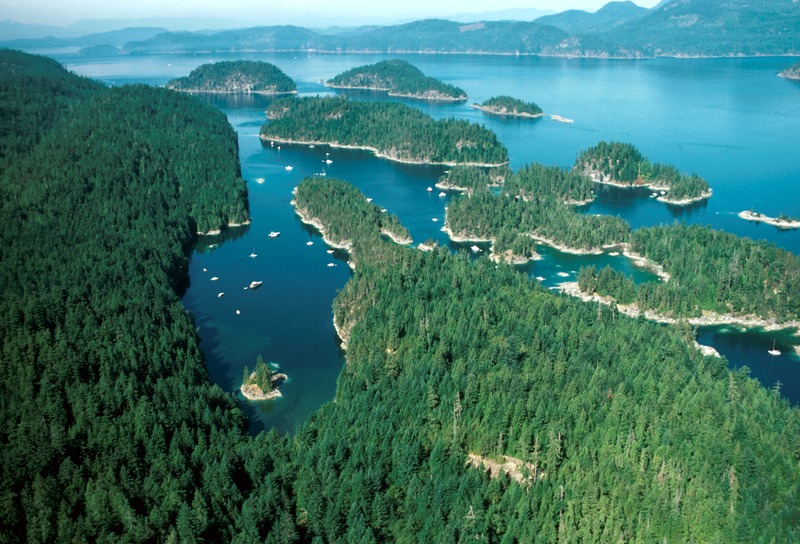 They provide safe anchorage as well as an opportunity to the wildlife – we’ll done B.C.! With the addition of so many new stern tie rings with chains, this makes boating so much more enjoyable for keeping your boat in one place while at in a calm anchorage. I would like to see the program expanded more.